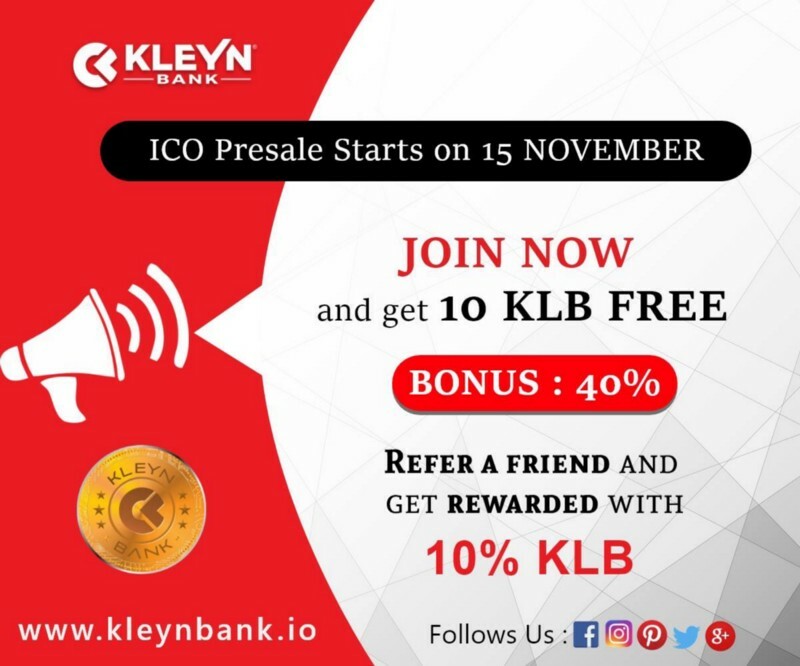 Kleyn coins is a decentralized coin aiming to connect the fiat and crypto world in creating regular fiat account and crypto wallets for every day payments and banking needs on one application for worldwide use in one simple place on your phone or computer for everyone to understand and make life a simple place for financial needs. Kleynbank Blockchain engaged professionals to guide us on the best way to utilise the funds received from the crowdfunding. The fund utilisation has been designed in the best way possible to ensure that the project will be self sustainable and to achieve maximum growth potential. Hurry up… Don’t miss this opportunity! !